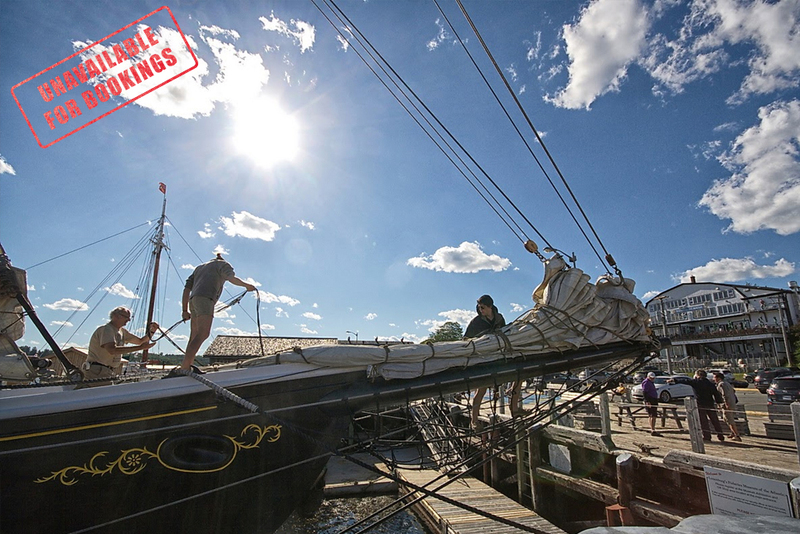 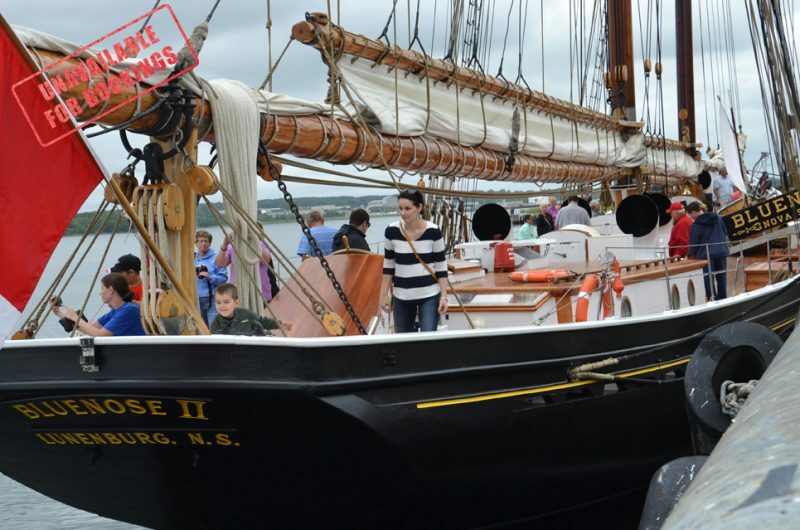 BLUENOSE II is operated and maintained by the Lunenburg Marine Museum Society, which also operates the Fisheries Museum of the Atlantic. 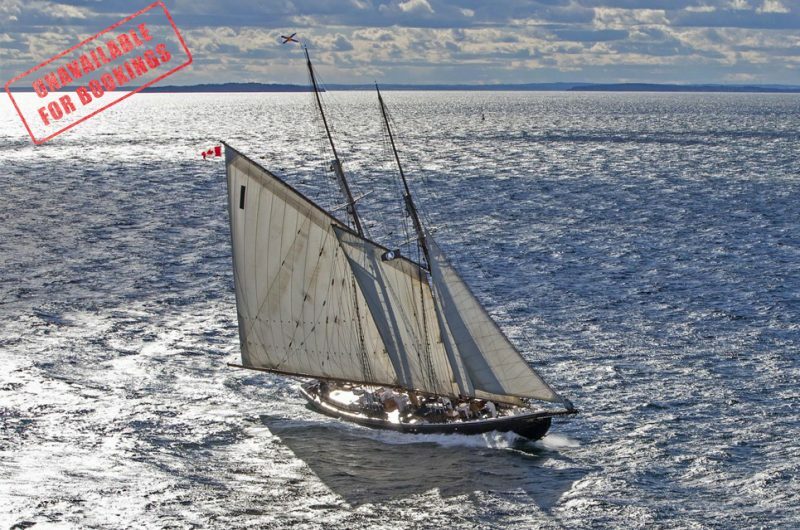 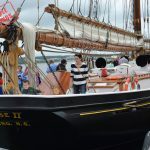 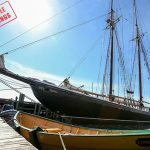 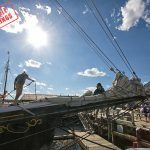 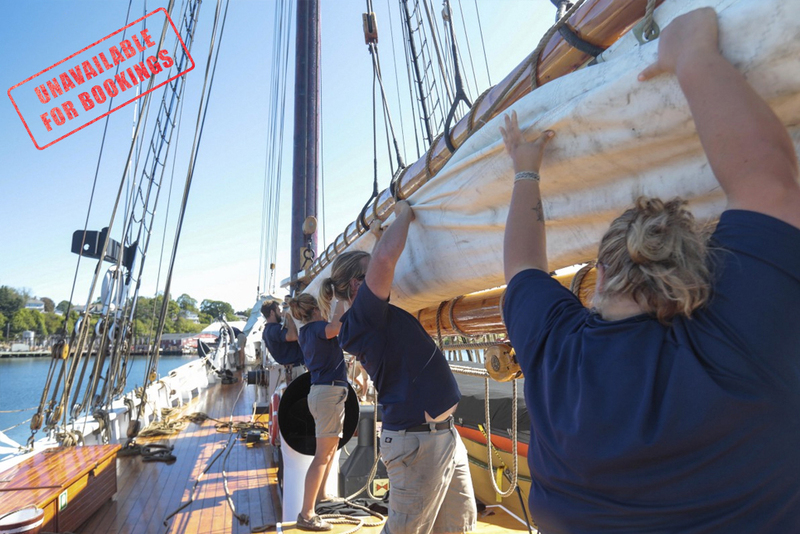 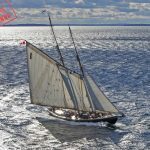 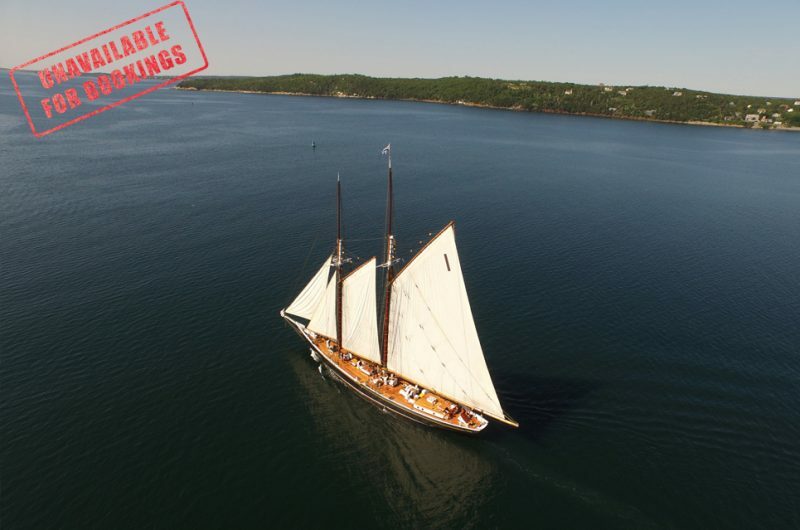 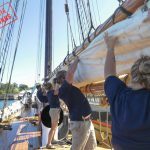 For information about her annual sailing schedule, go to www.schoonerbluenose2.ca or e-mail BLUENOSE@gov.ns.ca Also contact the Bluenose II, P.O. 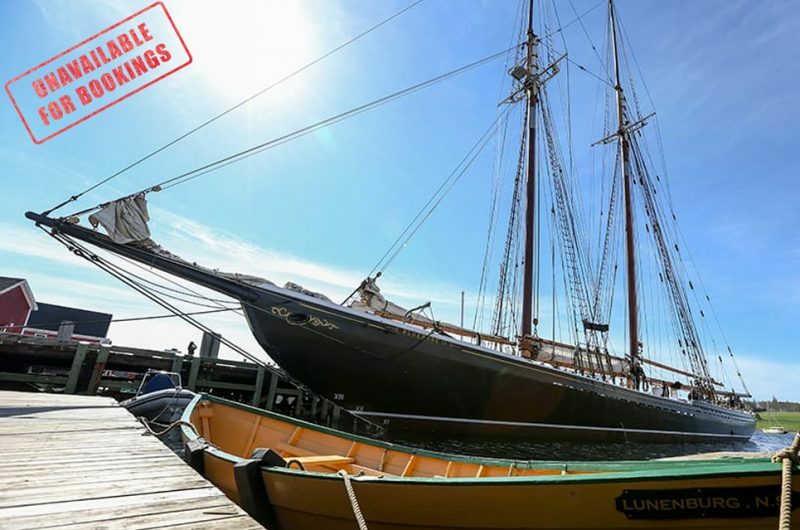 Box 1363, Lunenburg, NS B0J 2C0. Call toll-free 1-866-579-4909 or (902) 634-4794 ext 234.